Every year in Wine Country as the vines yellow the question arises, what is the best wine with turkey? It’s a question worth asking even after the big day, when turkey leftovers are still in abundance. 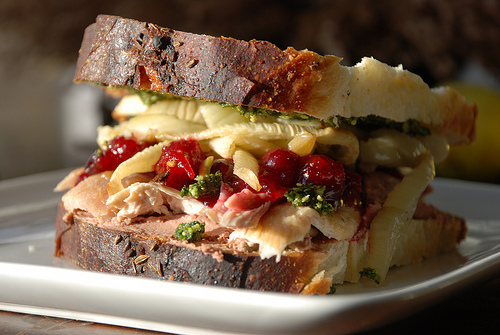 If you're packing in a few turkey and cranberry sandwiches this week, try them with a little malbec, suggests WineTable writer and tour guide Ralph de Amicis. 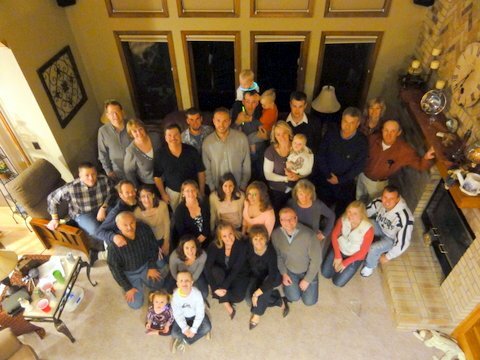 What does wine add to family celebration? It captures memories through the senses. 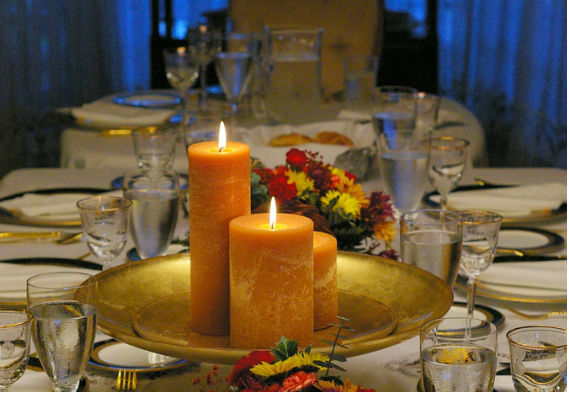 WineTable lifestyle writers William and Natalie Myers remember their best Thanksgiving as a blend of family, love and wine. If all the hype about wine pairings is getting old, consider this alternative approach for your Thanksgiving meal. WineTable writer Angelique Vinther says in the season of crowded stores and crazy relatives, it’s really the last thing you need to worry about. So enjoy the mish-mash of flavors and follow these few simple guidelines. What would a Thanksgiving dinner be without a piece of pumpkin pie to finish off the meal? 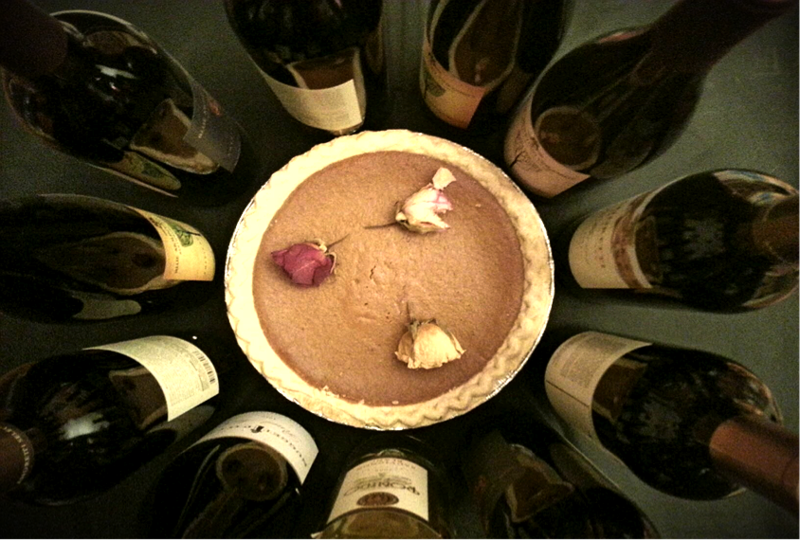 Pumpkin pie and Thanksgiving Day go hand in hand, but pairing a wine to go with that piece of pie can be challenging. Here are some wines to pair with that wonderfully dense dessert full of large notes of nutmeg, cloves, cinnamon and ginger. 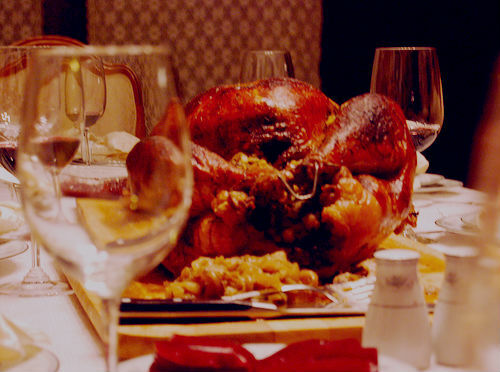 Riesling, Gewürztraminer & Beaujolais Nouveau are often the wines suggested for pairing with a traditional Thanksgiving feast. But how about venturing into new territory? 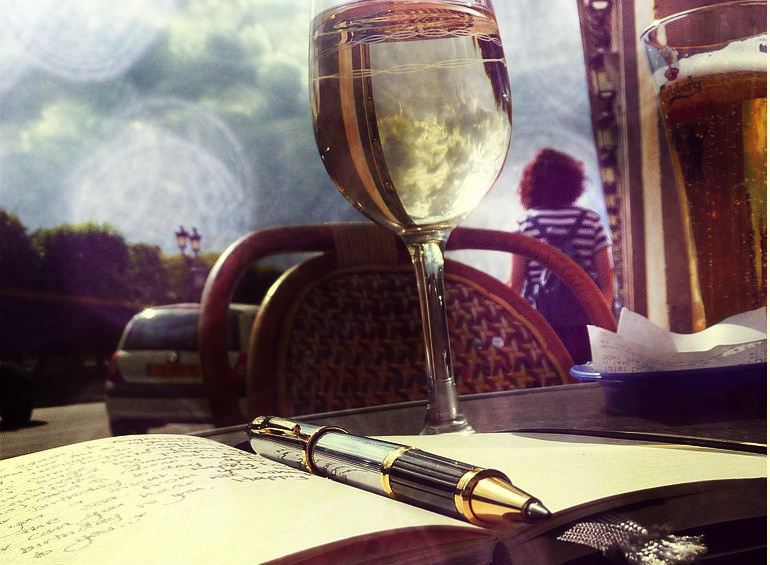 Try these suggestions from WineTable writer Jeff S. Cameron. 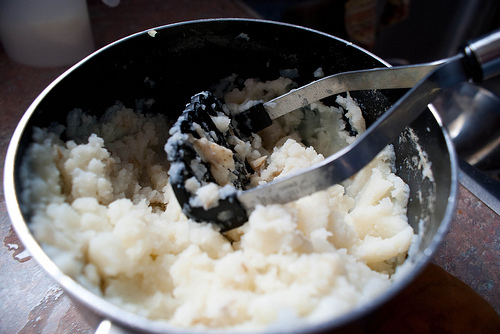 One of my favorite dishes from our family Thanksgiving is mashed potatoes. But so many rich flavors in the potatoes, topped with gravy and even more spices, makes the lowly potato a difficult dish to pair wine with, not even counting the seven other side dishes and turkey that are crowding the plate as well. It’s Thanksgiving, you have your turkey, and now you need a wine, but which one? Well, think about the flavors you want to go with it. With turkey being a light-tasting fowl, the flavors are often influenced by ingredients and cooking methods more than just the bird itself, so head to the spice rack and take a look around. 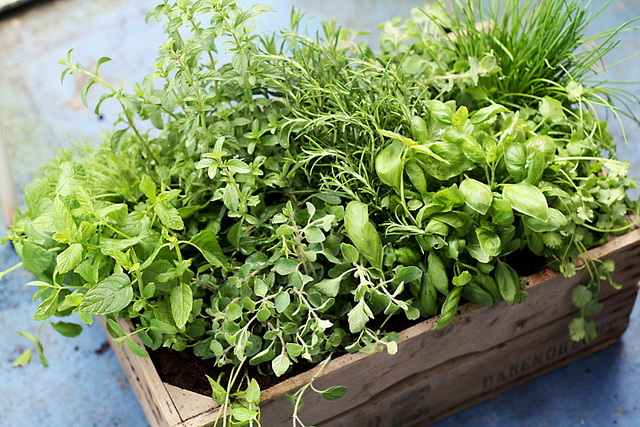 Herbs and spices are an important part of pairing because they can change the flavor profile of a dish, thus changing which wine you want to pick. 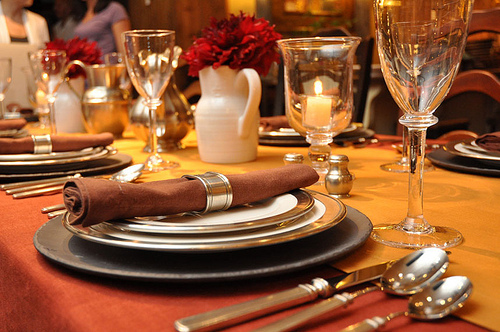 Serving wine for Thanksgiving is easier than you think. Here are a couple of suggestions so you can host a wonderful dinner with any or all four of these wine styles available for your guests. WineTable President Paul Giese suggests having a wine for early in the event, two for dinner, and one to close out the evening leaving everyone satisfied and praising your culinary skills. So get a pen and get ready to take some notes. It’s three days before Thanksgiving and if you’re like me, you’ve launched into that pre-holiday mad-rush kind of frenzy, with lists of to-dos running down the entire height of the fridge, a stack of recipes to make, a turkey just waiting to be brined and food packed into every available kitchen crevice. With such an incredible array of food, choosing wine can seem utterly overwhelming. And anyway, at this point, who has time to even think about wine pairings?